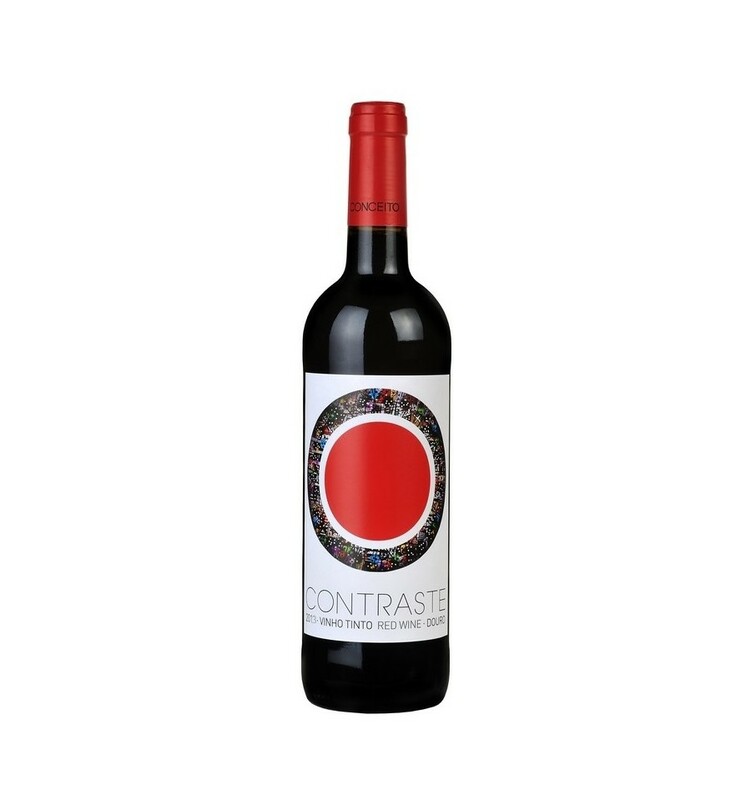 Contraste is a Red Wine produced predominantly with native grapes from the Douro Valley. 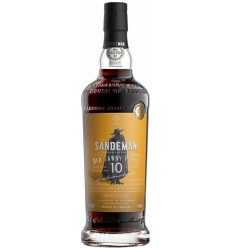 It is aged in used, 3-years-old, oak barrels for 12 months (70% of the batch) and it's released on market, after a further stage, of 8 months, in the bottle. Touriga Nacional, Tinta Roriz, Touriga Franca, Sousão. 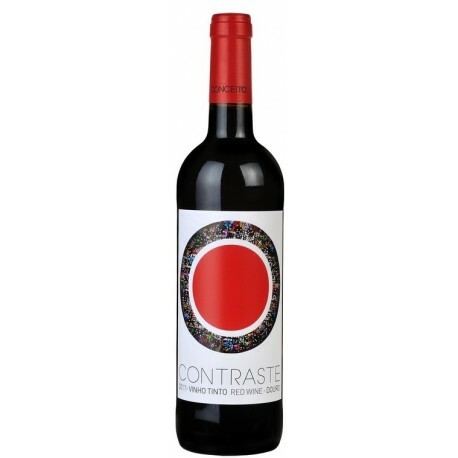 Contrast is a red wine with an austere profile, full of quality fruit, and features several nuances of spices. 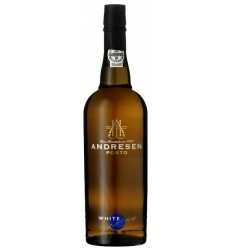 It shows solid but rounded tannins, revealing a wine of extreme elegance and harmonious. Store in a cool place (15ºC). Serve at 16ºC-18ºC. Quinta dos Carvalhais Colheita is a red wine produced in the Dao's region. 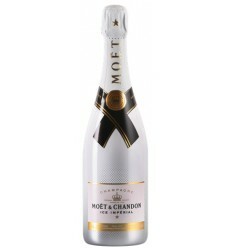 It shows tight's tannins interwoven in black fruit aromas, as ripe raspberries and gooseberries. It's an extraordinary red wine with lots of complexity with an elegant bodied, a lively acidity and a very balanced finish. Crasto is a wine of deep violet colour that is full of red fruits and fresh acidity. The tannic structure is well in balance giving a firm edge to the ripe fruits. It's an elegant red wine with good volume, rounded and finely textured. 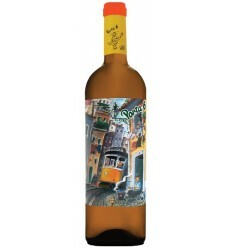 Azul Portugal Alentejo is a full, elegant red wine, intensely laden with aromas of ripe red fruits, notes of dark chocolate and balsamic fragrances. 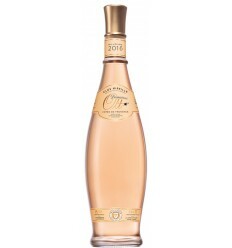 It is a wine full of freshness, good volume, soft tannins and a mild acidity.